The Competition | Pros & Cons | Areas Covered | TV | Internet | Bundles | Why Optimum? Optimum is a television, internet, and phone service provider in the tristate area of New York, New Jersey, and Connecticut. The company offers fast internet speeds, wide channel selection, and unlimited nationwide calling with a variety of bundles and packages in different price ranges. How does Optimum stack up to the competition? Like any cable provider, Optimum has its ups and downs. Optimum has some of the lower equipment fees in the business. This is refreshing because it’s easy for companies to sneak in hidden fees for HD or DVR service that negate any price advantages. The DVR can record fifteen shows at one time. The odds of you ever needing to record fifteen shows at once are pretty slim—and that’s the point. Such a high capacity effectively eliminates recording conflicts by ensuring that no matter how many programs you have queued up simultaneously, you can always add more. Optimum offers a variety of international programming. If you have a preferred language that isn’t English, or have family that speaks another language, Optimum makes an excellent choice. These packages are also great if you just want to keep up with what’s going on in other parts of the world. There are over twenty different international packages to choose from. The internet service is fast. Optimum offers internet speeds up to 400 Mbps and boldly claims it outperforms its competitor’s internet. While claims like that are always followed with fine print—in this case, that internet speeds vary and can’t be guaranteed—400 Mbps is very good for a provider using traditional cable infrastructure rather than fiber optics. It’s certainly more than fast enough for everyday usage. It has poor customer service ratings. Optimum didn’t receive the best scores in our customer satisfaction survey. In fact, the provider ranked second to last with a score of 3.26 out of 5 stars in overall customer satisfaction, coming in only slightly ahead of Charter . Of course, it’s not all doom and gloom—Optimum does have an excellent web presence, including a well-designed support site. Still, be aware going in that the company’s customer service reputation is not great. The DVR storage is low. Optimum’s DVR might be able to record tons of shows at once, but its ability to store those recordings is sadly lacking. The DVR can store only 75 hours of HD programming, among the lowest of any TV provider. By comparison, DISH’s Hopper 3 can store up to 500 hours of HD video. Considering that number, 75 hours is quite a letdown. On the other hand, it would still take you three straight days of watching to go through 75 hours of recordings, so it isn’t the end of the world. Optimum isn’t widely available. If you’re considering Optimum, you’re probably already living in an area where it is available, so this isn’t an issue. It does have the potential to become a problem if you ever need to move, though. Optimum is only available in parts of New York, New Jersey, and Connecticut. If you need to relocate outside those areas, you’ll need to find a new provider. Optimum service focuses on New York, New Jersey, and Connecticut. However, the service does not cover those states completely. Coverage focuses mainly around the tristate area of metropolitan New York. This includes Long Island, northern New Jersey, and western Connecticut. Optimum specifically pinpoints on that area and its needs. As such, there are no plans to expand to other areas at this time, though this is always subject to change. Click here to view a map of all Optimum coverage areas. Optimum TV is Optimum’s cable television service. Optimum TV uses traditional coaxial cable technology rather than the fiber-optic cables some providers are transitioning to. 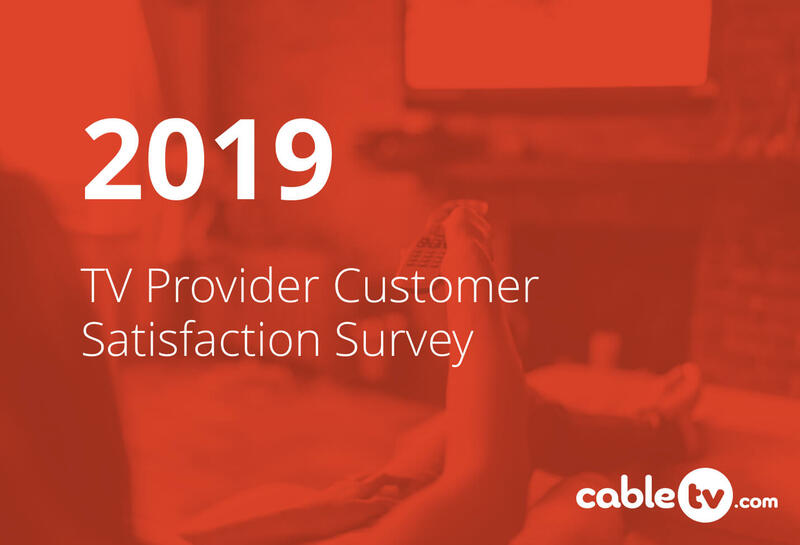 This means that its overall reliability should be better than satellite providers like DISH or DIRECTV, but it won’t be quite as good as fiber providers like AT&T U-verse. Optimum offers a tremendous number of channels—over 420 at the time of writing. 165 of these are available in HD, which is a solid number, though not as high as some of the competition. As for 4K, Optimum does not currently broadcast any channels in the Ultra-HD resolution, but they are committed to doing so in the future as content becomes available. The actual channel lineup covers all the basics you would expect from a cable provider, though the actual channel selection you receive will vary based on the plan you choose. You can add premium channels like HBO® and Cinemax® if you like, and many of them are already included in the high-end Optimum Select and Optimum Premier packages, which is a nice touch. As mentioned earlier, Optimum provides a large amount of international programming for multilingual customers, customers who don’t speak English, or customers interested in what’s going on in other parts of the world. Optimum also provides a selection of channels local to the tristate area, including News 12. 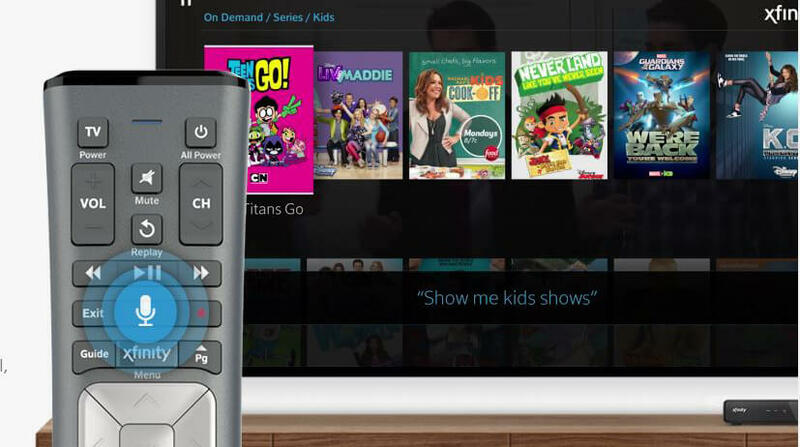 When it comes to on-demand content, Optimum offers a feature called Optimum TV to GO that allows you to watch tens of thousands of titles anywhere you have an internet connection. All you need to do is sign in to the Optimum website and select your channel to start watching. You can also watch TV on the go with the Optimum App, available for iOS and Android. The app allows you to watch live TV, control your DVR, watch on-demand programs, and more—right on your phone or tablet. 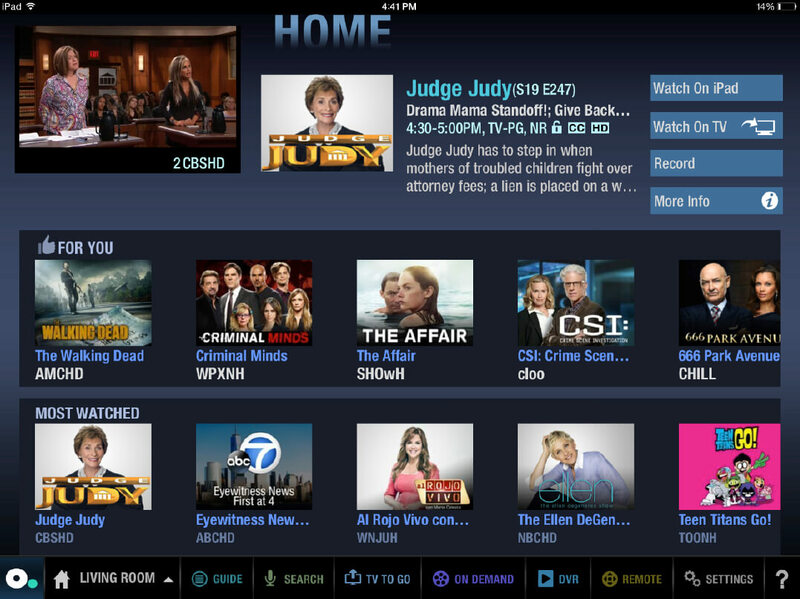 The app offers all the features you would expect from a TV provider’s app, though it does suffer from a slightly outdated design, particularly on Android. The Optimum DVR system is called the Cloud DVR Plus. This is a whole-home DVR system, meaning you can view and schedule recordings on any TV in your home that has a box. You can also pause and rewind live TV on any TV in the home. 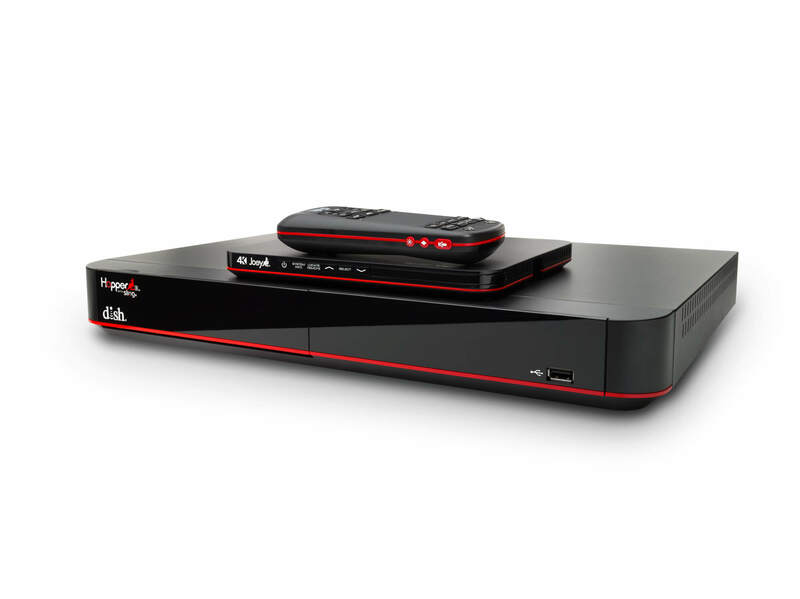 The DVR can record up to fifteen programs at once, which effectively eliminates recording conflicts and allows you to schedule recordings without worry. Unfortunately, the storage is pretty limited with only seventy-five hours of HD recording capacity. This may be enough for a small family, but it falls short of competitors, and digital packrats are likely to run out of space quickly. One neat thing about Optimum’s whole-home DVR system is that there is no limit on the number of TVs that can be connected. Most other providers have a limit of eight or ten TVs. While not many homes are likely to have that many televisions needing DVR access, it’s a nice bonus nonetheless. The Cloud DVR Plus service is $17.99 per month. But it will often be included or discounted for the first six months to a year when you choose a bundle. Optimum Online is a broadband cable internet service with speeds up to 400 Mbps. Router Price $10/mo. $10/mo. $10/mo. There is a $10 per month modem fee for all internet plans. The hotspot access feature gives access to over 1.5 million Wi-Fi hotspots in the tristate area, which is a nice feature. They can be used for laptops and tablets, and you can also connect your smartphone to conserve data on limited plans. 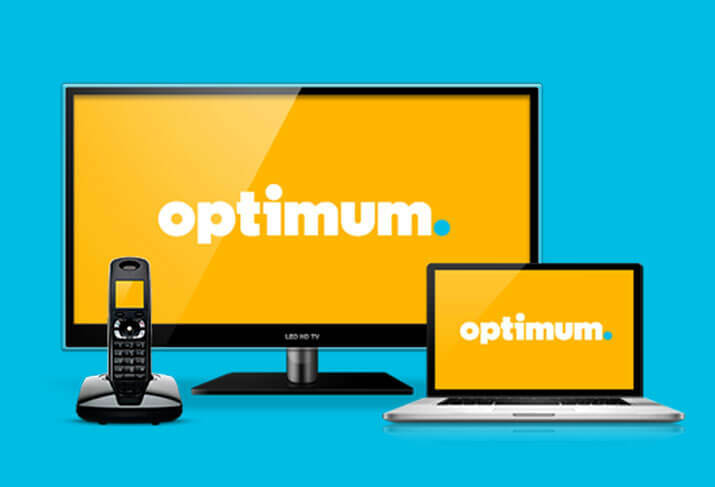 Optimum offers a variety of bundles with combinations of TV, internet, and phone service. Triple Play bundles of all three start at $69.99 for 220+ channels, 200 Mbps internet speeds, and unlimited nationwide calling. Why choose Optimum over the competition? The main features going for Optimum are fast internet speeds and wide channel selection. Few providers come anywhere close to the channel lineup Optimum offers, so if variety is important to you, that’s a definite win. Additionally, if you live in one of the areas that receives 400 Mbps internet, that is likely going to be the fastest option available in Optimum’s service areas. 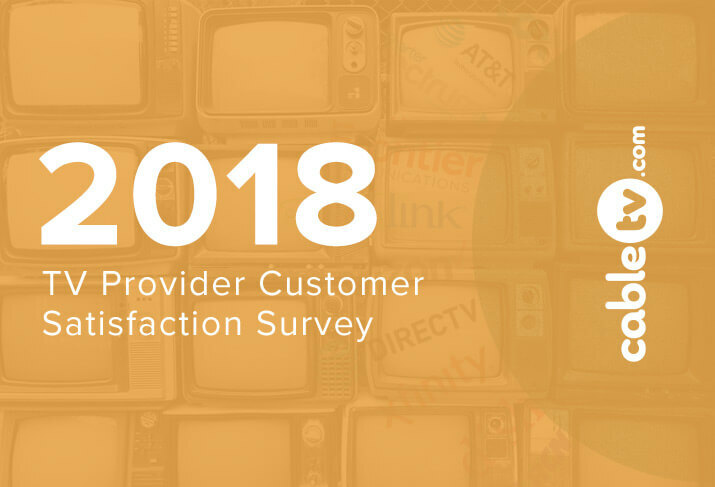 However, if you consider customer service more important than speed, you may be better off going with one of the satellite providers—DISH and DIRECTV are both known for providing great service.